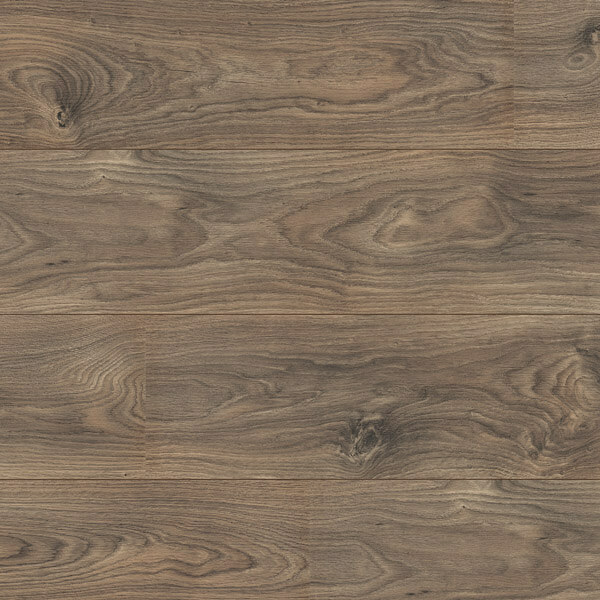 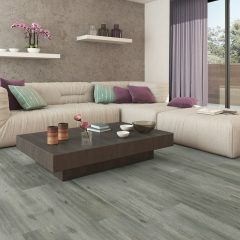 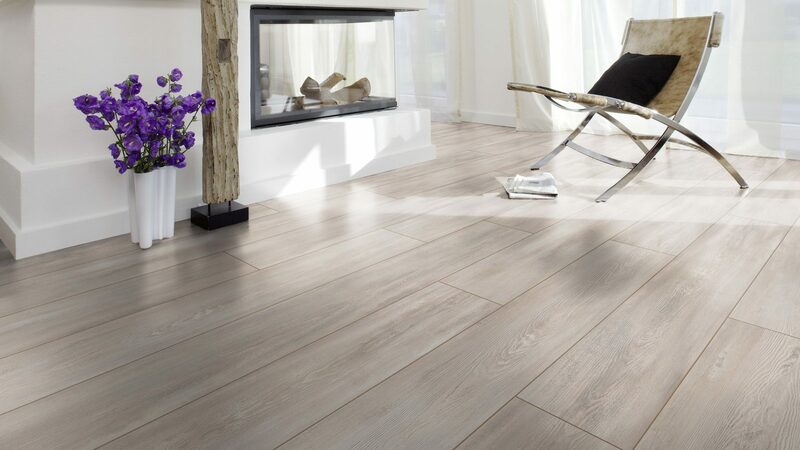 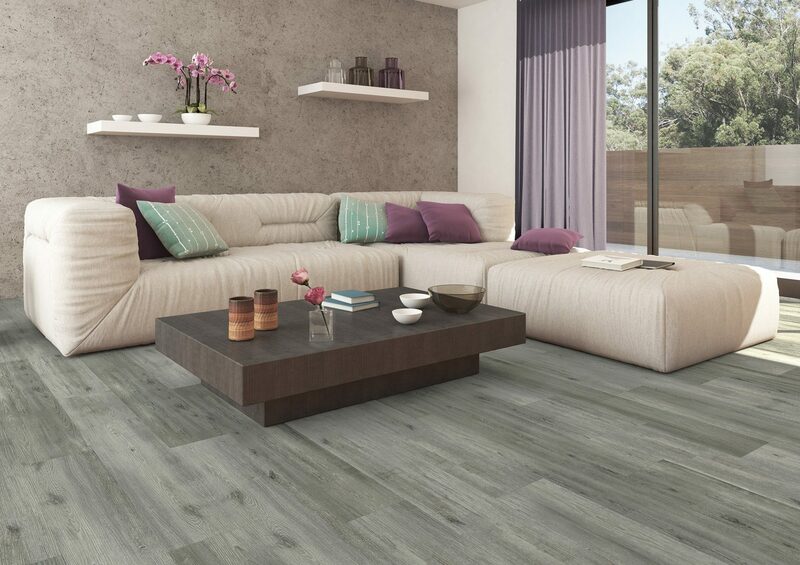 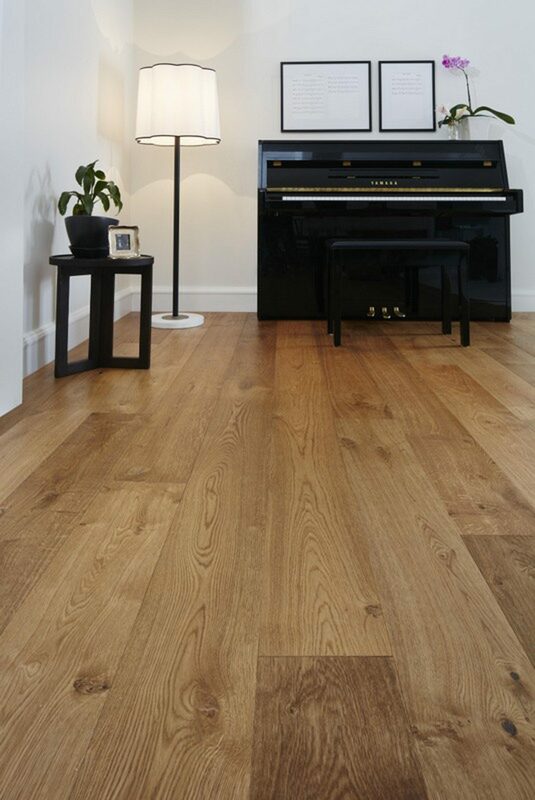 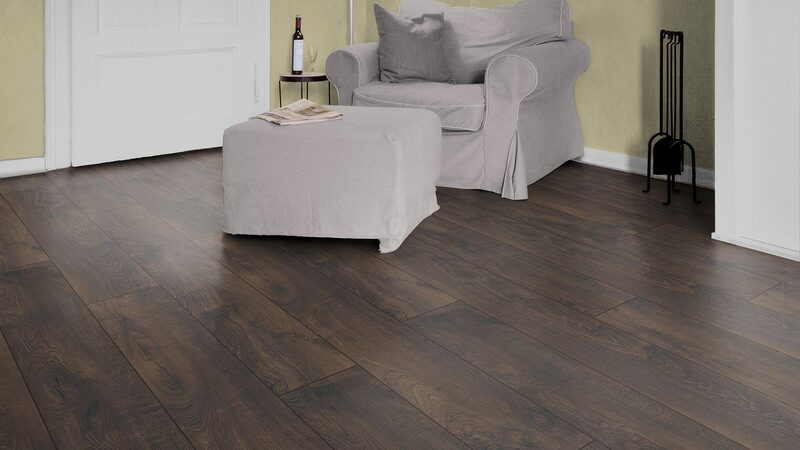 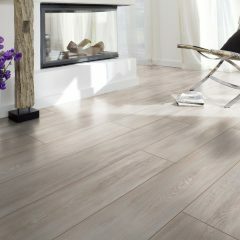 With a compact range of decors, perfectly harmonised details and sophisticated technologies, Design Oak laminate flooring brings life to any room, and is suitable for all requirements. 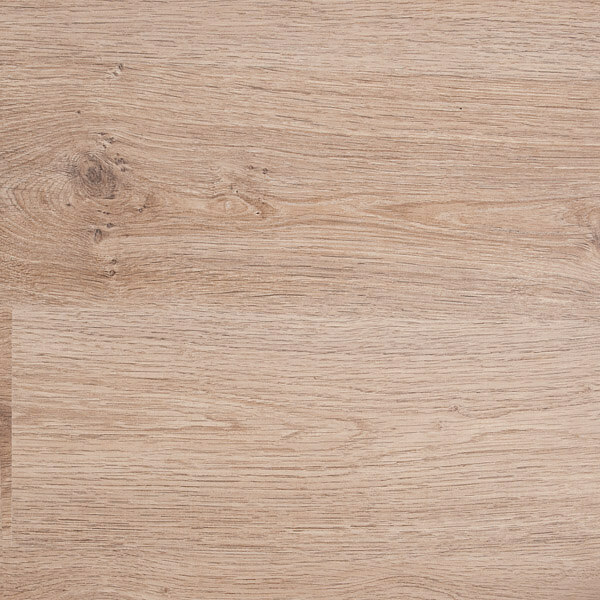 From trendy to classic interiors, for residential or commercial applications, and for light or heavy traffic, Design Oak combines ultimate quality with tasteful design. 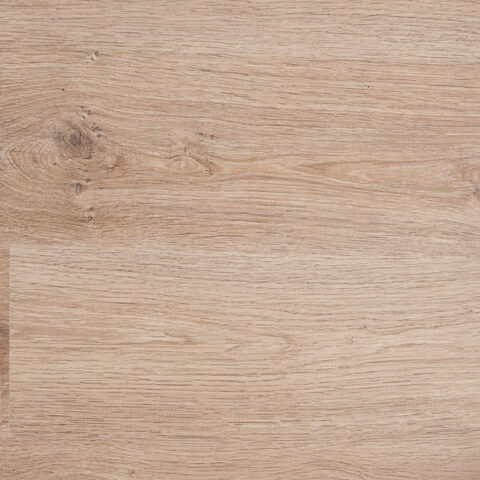 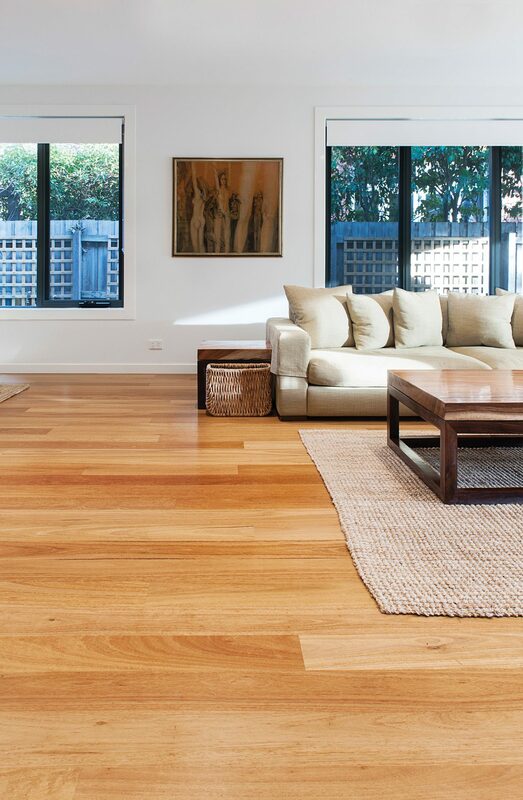 Design Oak is robust, durable and easy to care for. 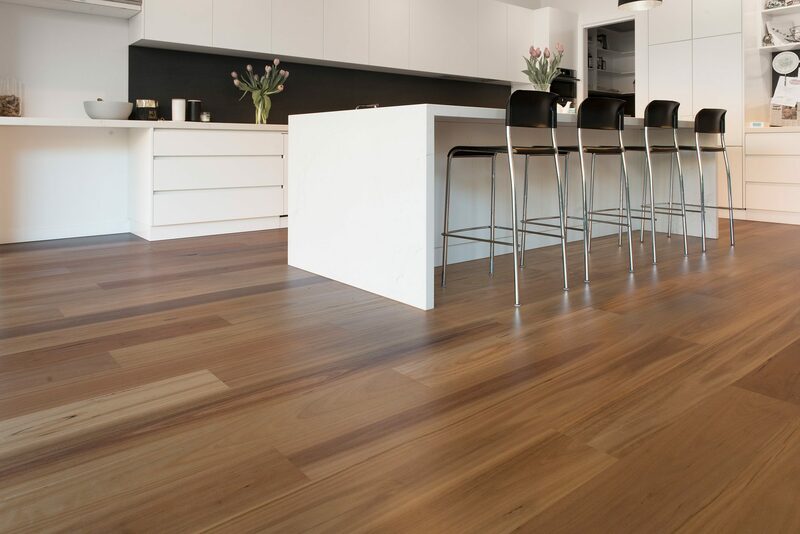 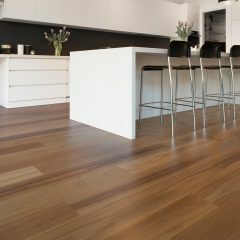 Manufactured in Germany at one of Europe’s most sophisticated production lines, every floorboard is automatically registered in the production process, and passes through several inspections to ensure it will retain its beauty and value for years to come. 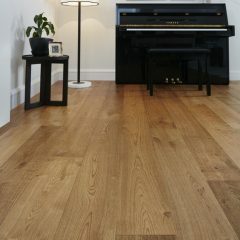 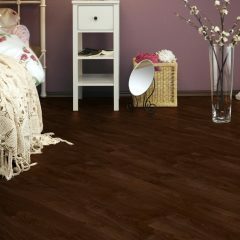 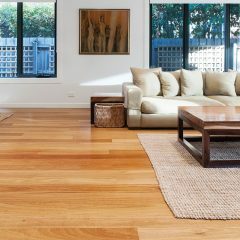 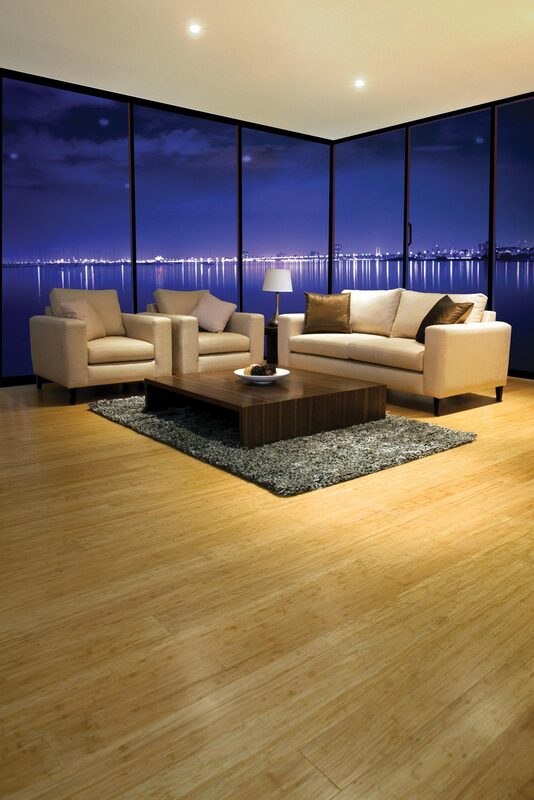 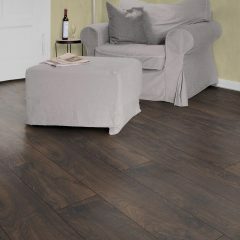 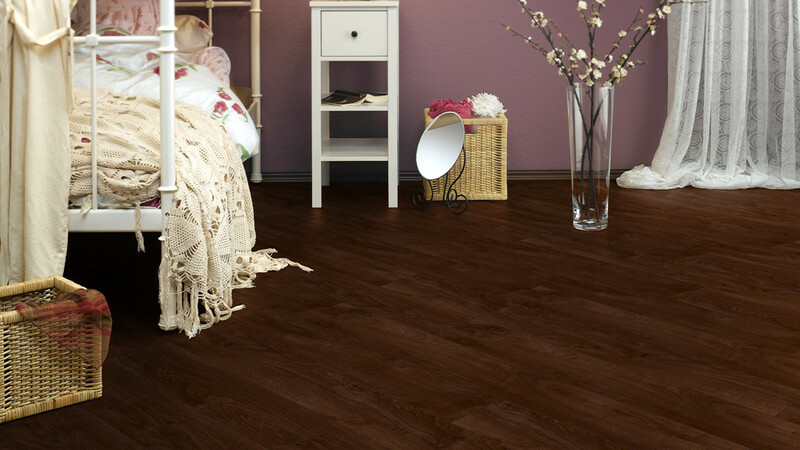 And as with all Embelton floating floors, it is backed by our extensive 25 year domestic and 10 year commercial warranty.